A Transformational Healing Session is like cleaning out, upgrading and energizing the system to receive new vital energy and impute from the Higher Self. This is a tool that works to address deep-rooted causes behind illness, anxiety, pain, and discomfort at every level of one’s being… and assists people in awakening to a clearer more confident expression of self, aligned with their soul and a higher sense of purpose and being. A few of the benefits are..
Because we are all constructed differently a person comes to experience a healing session for various reasons… or simply having an inquisitive nature that desires to live a fuller expression of being. No matter how healthy or evolved we may think we are, there are always deeper levels of health, vitality and conscious awareness to be experienced and more aspects of the Soul to embody…everyone benefits from a healing session in ways that cannot be put in to words! Soul Focused Healing is a very precise and scientific anatomical system of healing that works through the 7 Chakra’s of body and the 5 Chakra’s of the Soul. Chakra’s are energy centers that link the physical body with the Soul and regulate prana or life force flowing in to one’s organs, glands and systems of the body and brain. When this life force is diminished through wounds stress or trauma dis-ease and dis-harmony are reflected in the body, mind, heart and Soul. 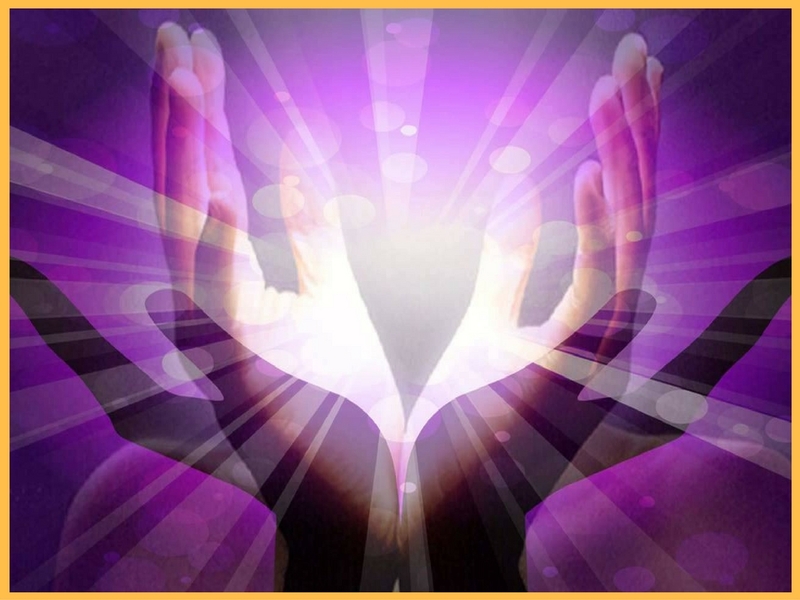 I am an Intuitive Healer and Soul guide and have the ability to see beyond the seen worlds. I have had a Transformational Healing practice for 25 years and has spent 2 years on a Collaborative Medical Team with the Yellow Courtyard in Miami as the Energy Healer. I have been teaching workshops and Two-Year programs on Energy Healing, Self Mastery and the Awakening Consciousness since 1995. This work is truly amazing and I feel honored to be able to share it with others. I have watched many people over the years have spontaneous release of pain and dis-ease and open to new dimension of being within. The evolutionary journey is one that gives me great passion to both experience and share with others. As we realign and re-balance the energy field it is like shedding an old skin allowing us to experience more ease and a new quality of being. Deborah has retired from private practice. 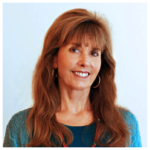 If you would like a referral please contact a Deborah@SoulFocusedHealing.com or check out the practitioner’s page.